If there is one thing that most people would like to change about their home, more often than not; it will be the lack of space. Regardless of whether you require additional storage, bedrooms or a recreational area, the addition of an extra living area within your home can make a substantial difference to not only its functionality, but also additionally its value. Happily help is on hand from the loft conversion Earlsfield specialists, Berry Construction. 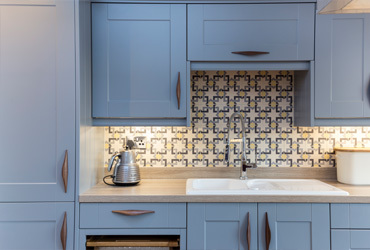 For most people, moving home is not an option due to work or family commitments and it therefore makes sense to explore the possibility of extending your home before looking to more drastic measures. 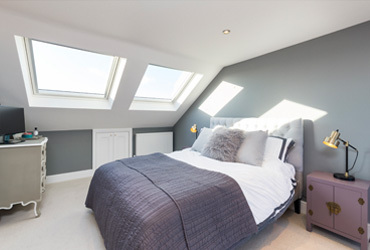 Remember that if you are thinking about loft conversion, Earlsfield homes are prime properties for development and this can be a great way to increase the size of your home by utilising your unused loft area and providing very real and affordable benefits. Whilst planning consents are sometimes required if for example your home is listed, it is important to note that loft conversions do not always require permissions from your local council. 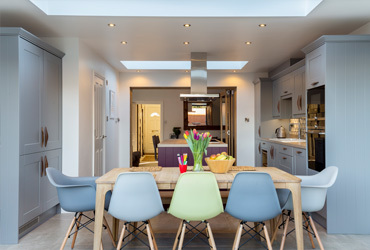 Utilising the services of a professional loft conversion specialist, you will be able to obtain the relevant information and advice to ensure that your extension goes to plan without any costly or unwanted hiccups further down the line. As families grow and expand, the chances are that you will need your home to do the same and loft conversions are an excellent way to provide more space without spending vast amounts of money. By providing extra living areas within your otherwise unused roof space, you will not only enable your home to grow with you, but also add substantial value to its future resale cost. Berry Construction provides the most experienced loft conversion Earlsfield has at its disposal and our reputation speaks for itself. Priding ourselves on our specialist service, not to mention our highly skilled team, we guarantee to provide you with a superior loft conversion and ensure that you make the absolute best of your home and the space available to you.